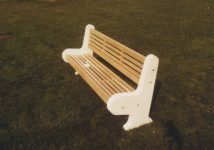 Popular in many parks and public spaces. 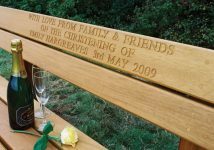 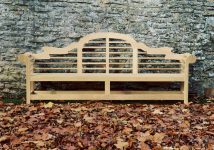 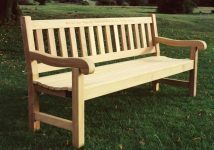 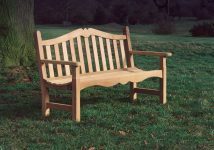 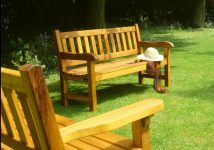 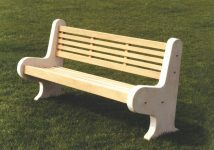 The Lastingham park bench has long proved popular as a robust wayside seat. 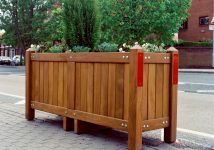 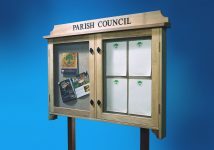 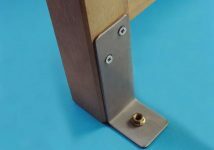 Made with reinforced concrete ends and solid hardwood frames, secured with weatherproof bolts, it is easily assembled in just a few minutes. 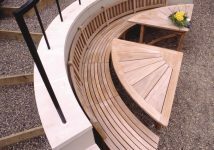 The concrete feet are extended to allow secure fixing below ground. 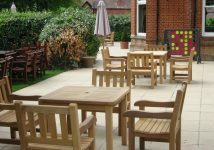 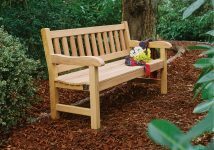 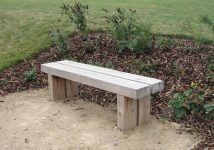 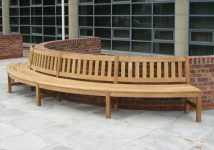 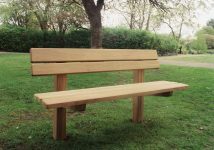 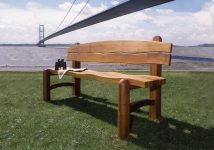 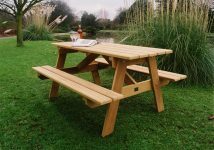 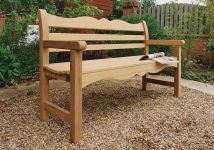 The Lastingham solid wood and concrete bench has been re-introduced by popular demand as a robust wayside seat. 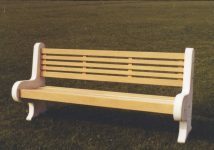 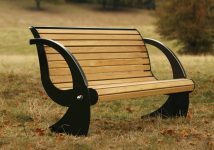 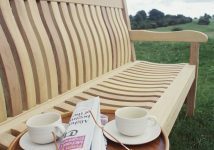 This heavy duty seat has a solid design which is best suited to park benches, recreational seating, and seating for sports grounds such as tennis courts, golf courses and cricket grounds. 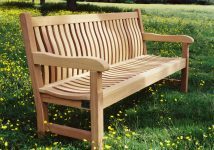 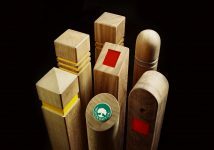 Standard hardwood and concreate seat lengths: 5ft (1.5m), 6ft (1.8).